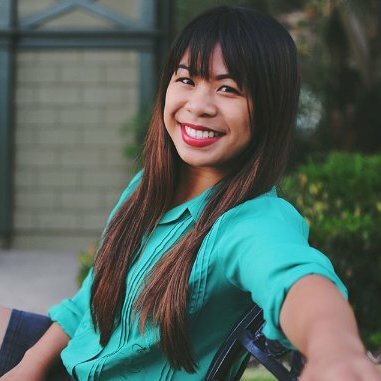 Hailing from the Filipino American community of southeast San Diego, California, Ann Smooth brings a mix of program, administrative, and creative experience as the Youth Speaks Development Associate. She earned her BA in Communications at UC San Diego writing countless research papers about Hip Hop culture, and also went to work beyond the classroom to build her reputation as a bgirl and event organizer in the San Diego breakin’ and Hip Hop community. Executing events, dance workshops, and co-directing the “We Got Next” youth breakin education program led her to her current role as board member at Mighty4 Arts Foundation, and a member of Rock Force Crew. Ann’s love and dedication to Hip Hop culture led her from San Diego to the Bay Area in 2014, making strides in her career in the non-profit sector for artists and young people. Prior to Youth Speaks, she worked primarily in direct service programs as a dance teaching artist with Mighty4, and a High School Program Coordinator at Girls Inc. of Alameda County. When she’s not dancing with her crew, you can find Ann at a park buried in a book or making very important ice cream flavor decisions.